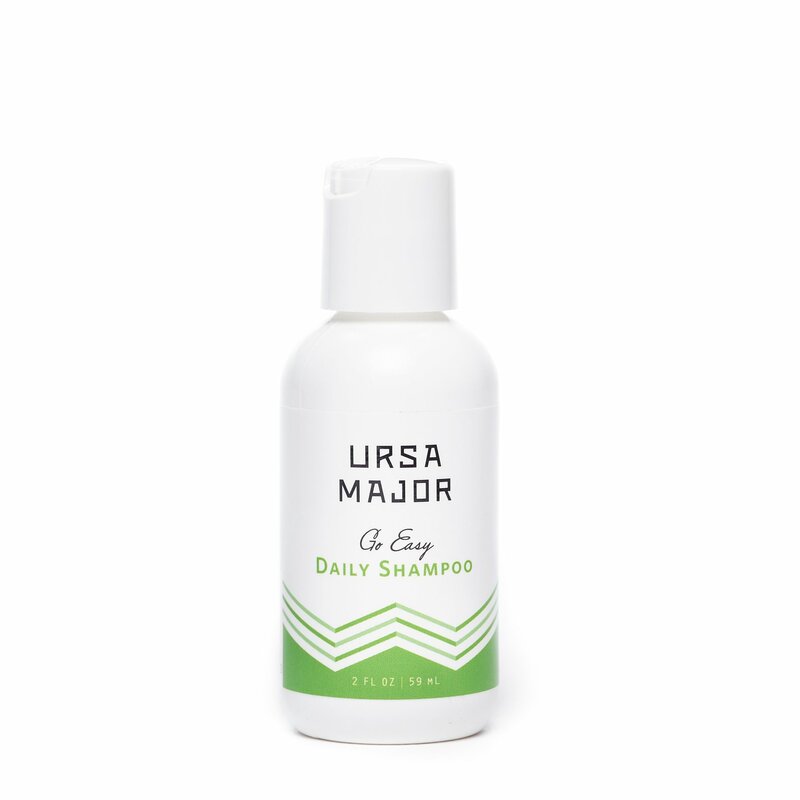 Designed for all hair types, Ursa Major Go Easy Daily Shampoo makes hair feel soft and manageable. Aloe offers light moisturization with a soothing feel. Bergamot is added to lend a balancing sensation, while licorice gives hair a healthy appearance. Sandalwood promotes a feeling of calm to skin and senses. 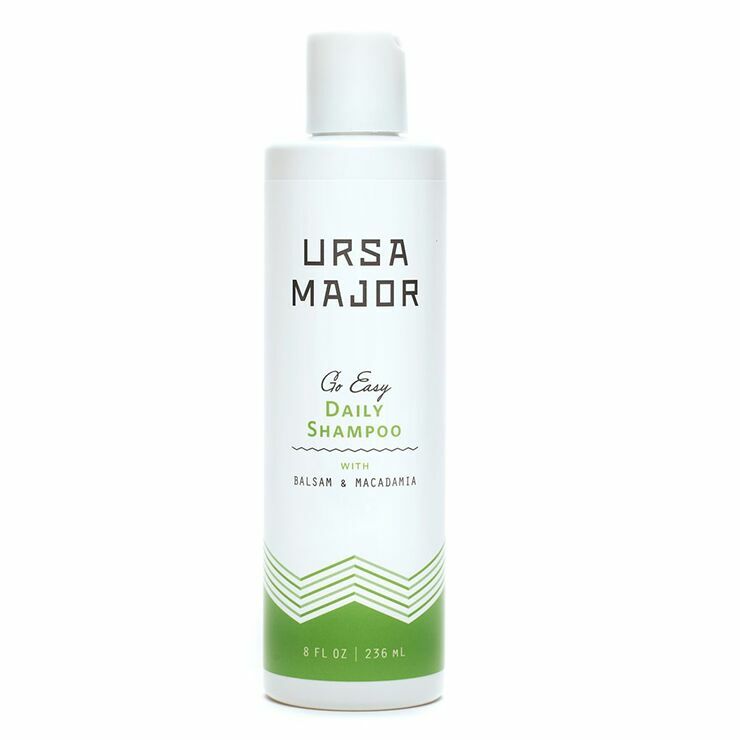 This shampoo boasts a creamy lather that cleanses hair and scalp. Hair looks shiny and restored. The warm, woodsy aroma is a unisex favorite. Massage onto wet hair and scalp, rinse well and repeat. Follow with your usual conditioner.